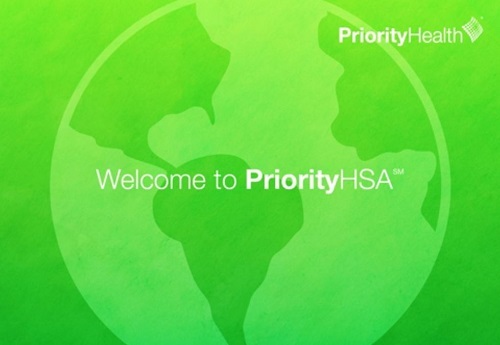 FREE banking partner – Our partner HealthEquity®, the leader in HSA banking, helps your employees set up and manage their HSA account. We're one of the few carriers in Michigan offering this service at no cost to employers or members. No employer contributions required – Let your employees take advantage of the full tax benefits of HSA contribution.